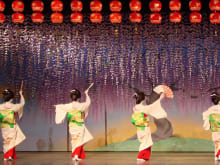 I have lived in Kyoto for 40 years and I love the life and entertainment of the city. As I work in the communication industry, I have been offering local experiences for many people from abroad and the rest of Japan. There are special places in Kyoto's geisha and maiko districts where only few guests are allowed to enter. 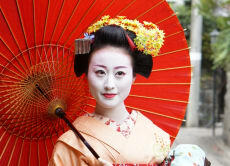 I can guide you to Gion and several other such areas. I cannot accommodate big groups of visitors, but with my long experience in living in Kyoto, I will make sure that you feel the highest level of Japanese "omotenashi" hospitality. Our guide picked us up at our accommadation and took us first for dinner in Gion. Whilst my son struggled with some of the dishes, I enjoyed everything put in front of me (and helped him with his) whilst we talked to our guide about life in Japan. 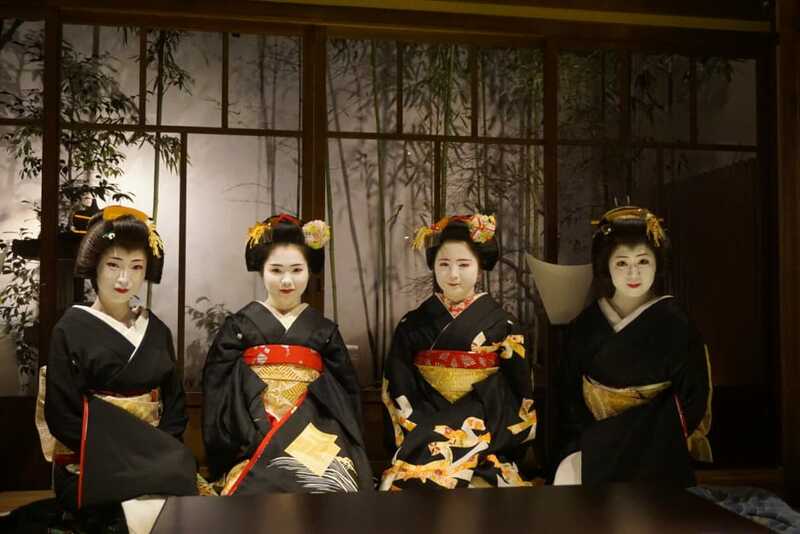 After dinner, we went to the teahouse to meet the Maiko, it was an amazing experience and the favourite part of our entire trip. We felt very privileged to have met these wonderful ladies and to see them showcase some of their art (dance/music). They taught us a traditional Japanese game and answered our many questions. Afterwards, our guide dropped us back to where we were staying. It is a highlight of my many trips globally and will be remembered. 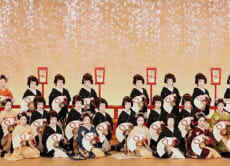 We were lucky to get seats very near to the geisha, and the entire show was really beautiful. We also enjoyed the tea ceremony before and enjoyed the maccha, sweets, and photographing. Definitely a must see! 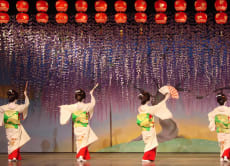 If you can visit Kyoto in April, just make sure to see the Miyako Odori performance! Performed all in Japanese, but you can buy a program guide of ¥600 with English explanations. 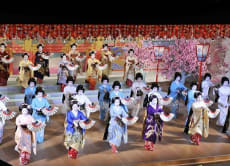 The geisha performance, tea ceremony, gardens... everything was excellent. Must see it!